Mashonaland East has become the first province to establish a website which land seekers can use to apply on-line for land and access essential information without visiting provincial offices in Marondera. Minister of State for Mashonaland East Cde Joel Biggie Matiza, who officiated at the launch of the website in Marondera last Monday at Women’s University Hotel and Gender Institute, said besides easing the travel expenses for land seekers, it was envisaged that the website would become a platform for attracting investors. “The launch of the website is taking cue from His Excellency, the President Cde Robert Mugabe’s relentless promotion of ICT and information technologies through thousands of computers he has donated to schools,” said Cde Matiza. He said the world had become a global village and the website would provide a communication platform and provide all the information about the province at the click of a button. 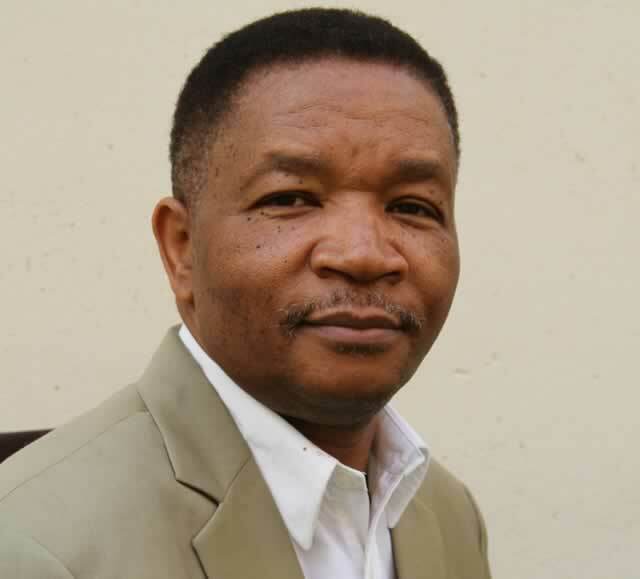 Cde Matiza said the website was meant to reduce costly travels to government and rural district councils for people in need of application forms and general information about the districts in the province. “The website will also feature current information and activities happening in the districts and the province in general. Information about chiefs in the province and their districts will also be available at the click of a button. Stands application forms, information about local authorities, their addresses and local contact details will be available to those domiciled in the Diaspora,” Cde Matiza said. He said the launch of the website was indicative of the province’s drive to accelerate the implementation of Zim-Asset.Cde Matiza urged all stakeholders in the province to provide relevant information that would be helpful to potential investors.